Celebrity Cruise Lines is moving, so now is the best time to save on a cruise for you and the family! 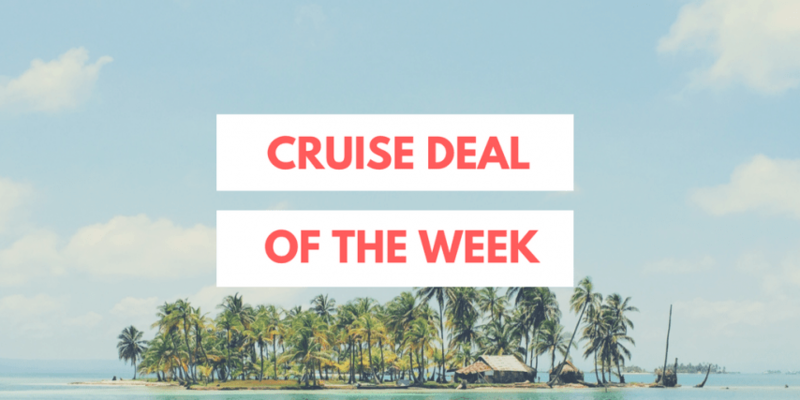 Well, the website is moving anyway, and because the site will be offline while they change hosts, the cruise line is offering one heck of a deal in the days and hours before the move happens. Book a suite and save $200 and get all four perks—with an upgrade to a Premium Beverage Package. Plus, additional guests in the suite enjoy 50% off their cruise fares. Any additional passengers past the first two in your stateroom save 50% off their booking. There are more than 550 cruise itineraries to choose from spanning from now and April of 2020 so there is no excuse to sit on your hands while everyone else is out having a blast on a cruise to the Caribbean, Alaska, Europe and more. Hurry and book by midnight on October 6, 2018, before this sale sails away!